All Day Garage Doors ensures customers all over New Jersey get competitive and reasonable prices. 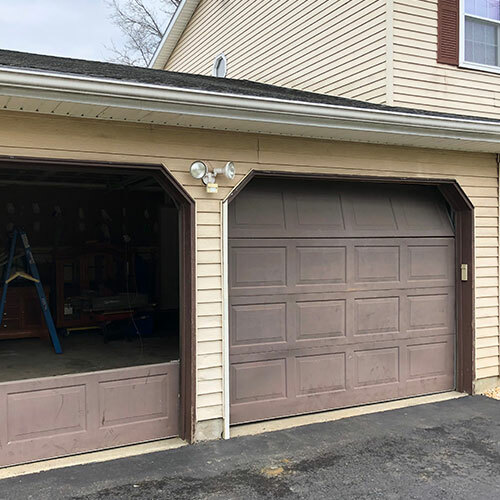 For high-quality garage doors and repair services at a reasonable rate, you can give a call to the experts at 877-218-3667 and request a quote for your desired service. Garage doors are powered by a motorized device that allows you to perform the closing and opening mechanism. Garage openers are generally operated by switches or remote control devices, which homeowners keep with them in their cars. Garage doors are important because they secure your home from external threats. With these devices, you have the convenience of not having to get out of your car to open the door and the door is closed as you park your car inside the garage. However, sometimes, these openers malfunction, locking your car inside or outside the garage. 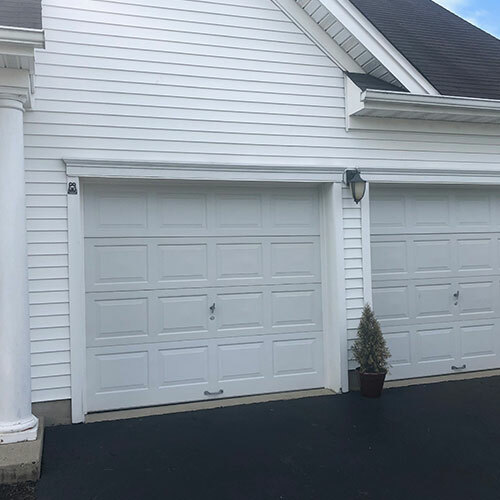 Garage doors have different kinds of openers – some are designed for overhead doors, while others are for sliding garage or swinging garage doors. Regardless of the type of garage door, our technicians are experts in both installing and repair garage door openers flawlessly. We make sure that your investment works like a charm every time you open or close it. Screw Driven Openers: Uses a lifting device powered by a screw mechanism that runs on a threaded steel rod. Jack Shaft Openers: Opens on either side of the torsion bar as the door is mounted on the wall. Chain Driven Openers: Opens manually as a metal chain is used for pulling up the door. Belt Driven Openers: Similar to the chain is driven opener, there is a belt in place of the chain. It is quiet and reliable. Installing a garage door opener requires some special tools and skills. It is recommended that you hire a professional to take care of the installation of your garage door opener. Professionals are trained for handling all types and styles of garage door openers. 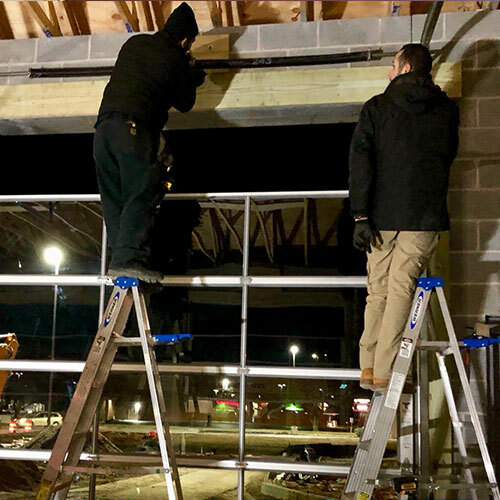 It also provides the peace of mind that your garage door opener will work perfectly after installation as per the standards set by the company. 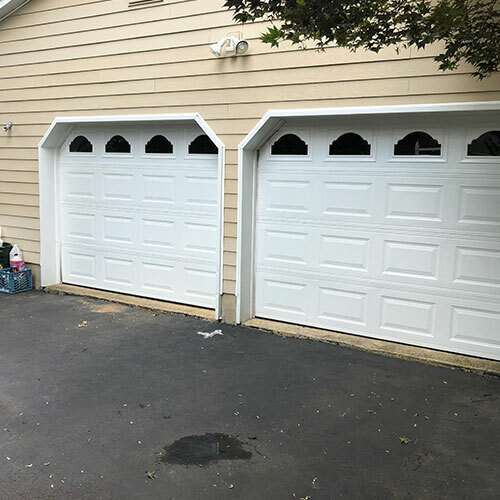 Here at All Day Garage Doors, our technicians are capable of providing both garage door installation and repair services at reasonable rates. Why Choose All Day Garage Doors? 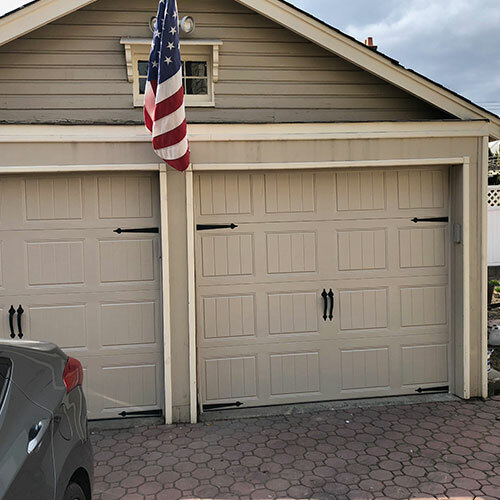 The All Day Garage Doors technicians are insured and licensed and are trained to offer the best services to customers all over New Jersey. 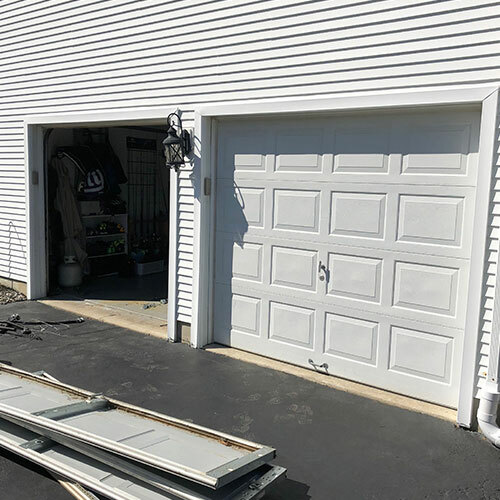 With a commitment to offer top-notch garage door opener repair and installation services at reasonable rates, we make sure that our customers are always satisfied with the outcome.